Cleveland County Health Department is proud to announce that 85 local entities have been awarded Certified Healthy status for 2018. 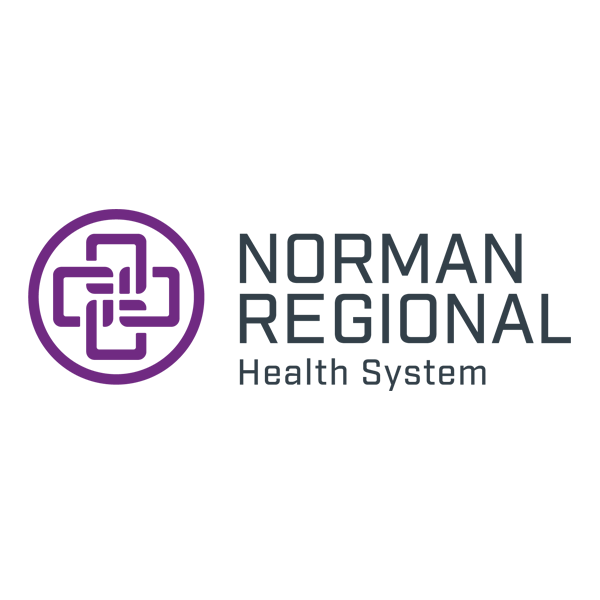 Certified Healthy Oklahoma is a free statewide certification that recognizes entities going above and beyond to make health and wellness a priority for all. The program is open to businesses, campuses, communities, congregations, early childhood programs, restaurants, and schools. All award winners will be acknowledged at a ceremony and luncheon on March 7 at the Embassy Suites in Norman. The application process for 2019 opens Aug. 1. More information, including criteria details and the application, can be found at www.certifiedhealthyok.com. 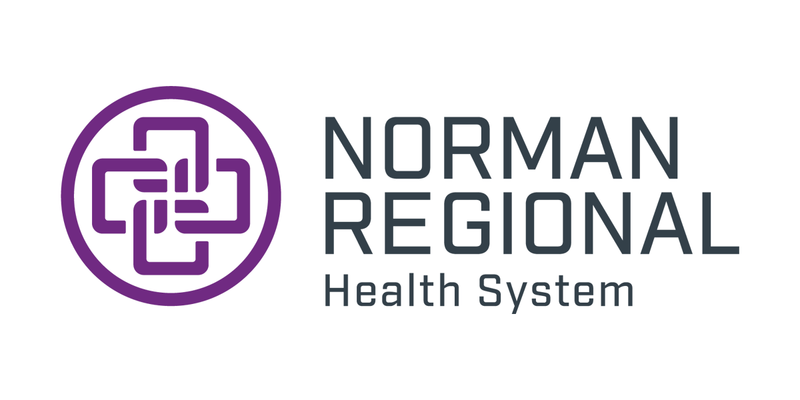 For local information on Certified Healthy Oklahoma, please contact: Chandler Scarbrough at cscarbrough@nrh-ok.com.